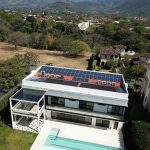 Why Costa Rica Solar Solutions? We decided to invest in solar energy for a couple reasons. 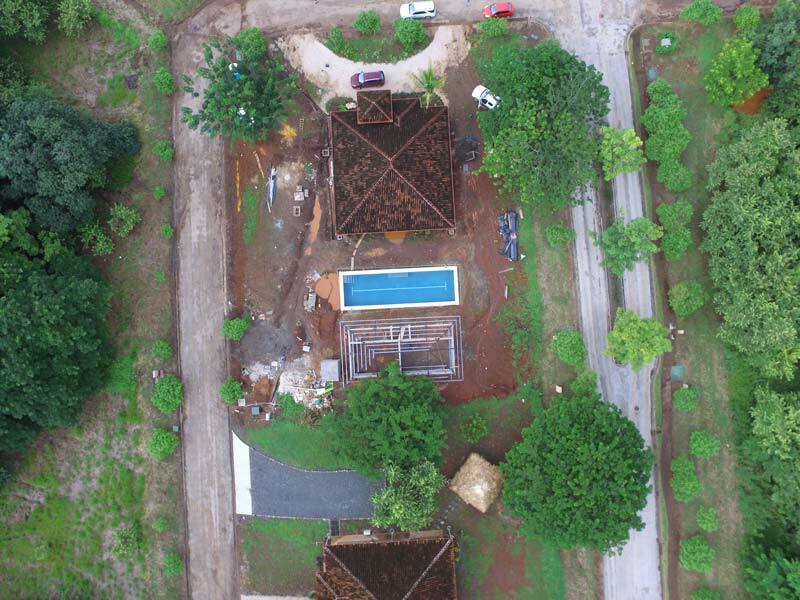 One was, the project that we have going on our property, we’re trying to do things in a more sustainable way. 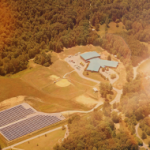 The solar energy really fit in with the whole project. The investment in the battery was important for us to have a backup source of energy during power outages, which we have on average about once a week. The potential for losing product is very high. One of the things that is amazing is they are able to monitor our system to see how much we are producing & exporting to the grid and they can remotely make adjustments to our system. 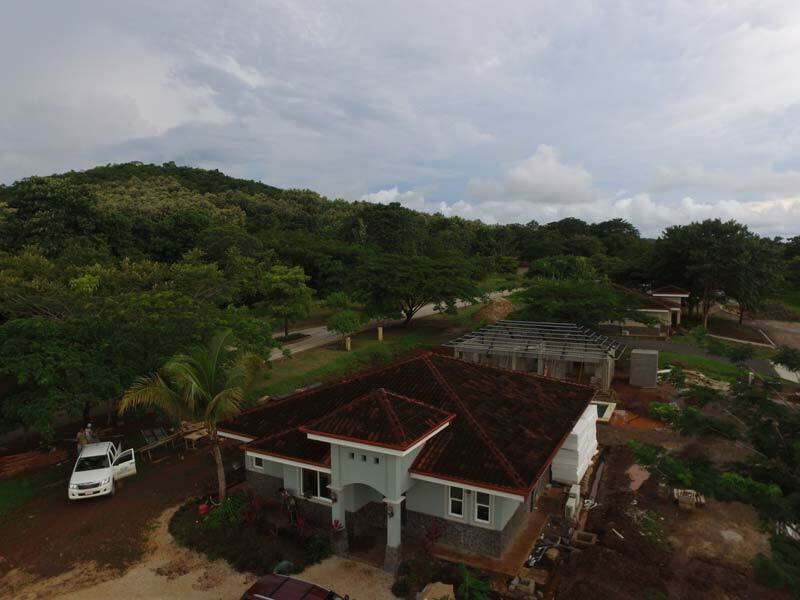 So happy with our decision to install a solar system using Costa Rica Solar Solutions. 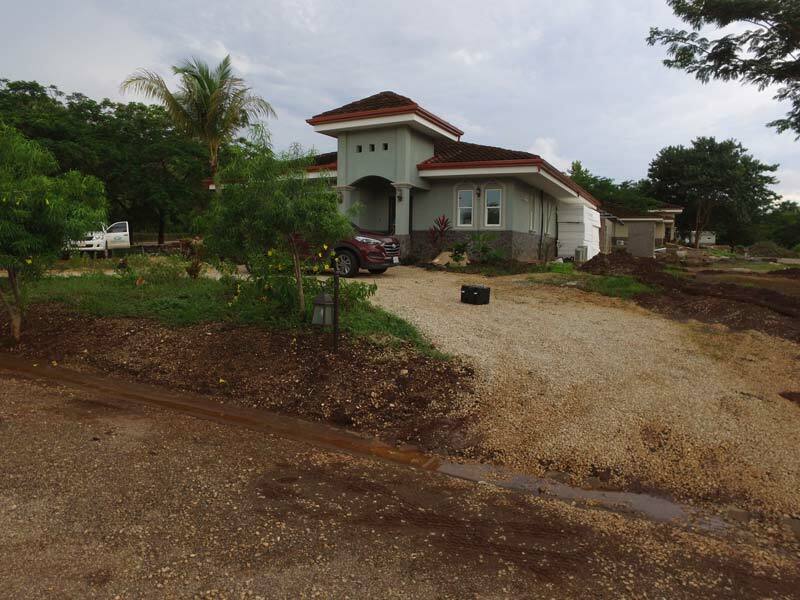 They are professional, knowledgeable, reasonable and follow up with their services. Don’t wait….sign up and start saving lots of money like we are! 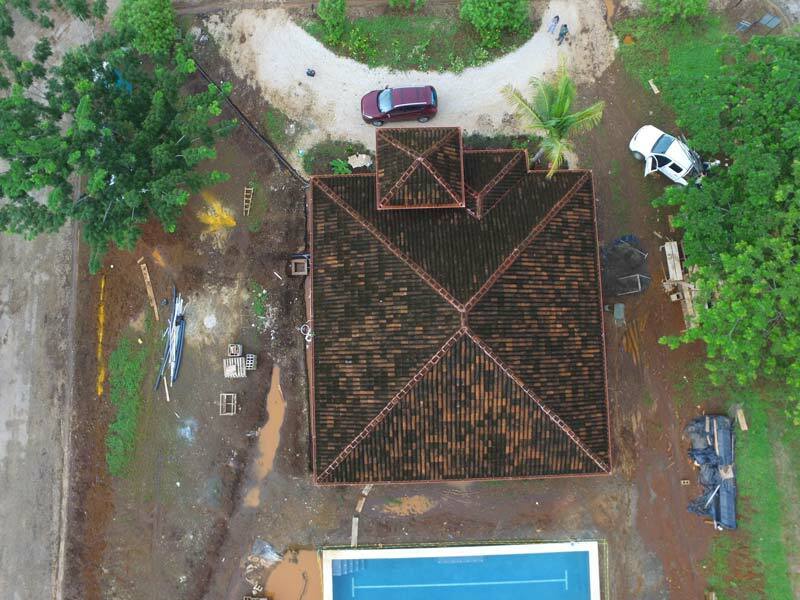 Lester’s Costa Rica Solar Solutions team successfully installed solar panels on my home and provided ongoing support long after the install, answering questions and assisting on navigating through ICE with meter changes etc. On an important investment like this I can recommend Lester and his company to follow through on what they say they will do. The system sells itself – it’s hard to find an investment that saves you money immediately and you get back your investment so quickly. The ROI makes installing the system an easy decision. 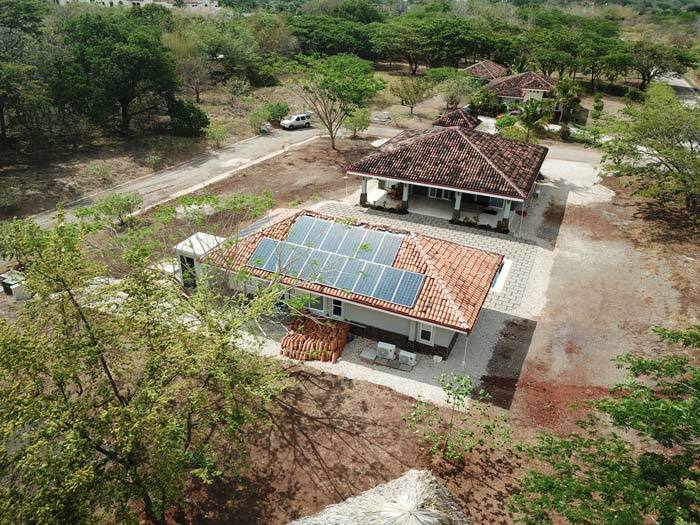 Costa Rica Solar Solutions’ service has been excellent – the system and permitting was completed as per the agreement and everything has been running well. The one service issue we had was fixed promptly and Lester got the system back up and running immediately.  Lester provides excellent service and value for solar projects in Costa Rica.